Grand Theft Auto Online’s successes have been making headlines again and again ever since the game was released in 2013. The game has been breaking records constantly, and it topped sales charts and user top lists more times than AAA titles usually ought to. However, a new top dog has arisen recently and now surpassed the monthly users of GTA Online. That game has also been hogging the news, it’s Fortnite: Battle Royale. Fortnite and GTA Online have very different origins. GTA was destined for greatness, with a colossal following event before launch, a decade of popularity fuelling the publicity and a massive marketing push. Everyone knew GTA 5 would be a hit. 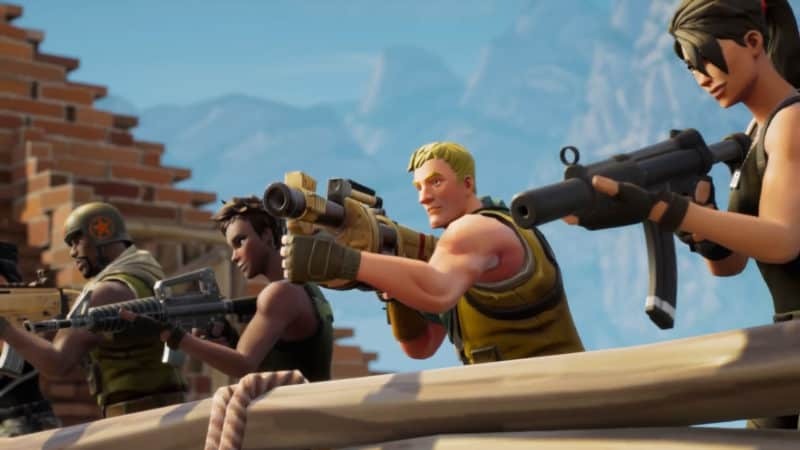 Fortnite, on the other hand, had a highly troubled development, and the original game, a paid survival title, was a commercial and critical failure. When the standalone free-to-play Battle Royale mode was released, it was riding the wave generated by PlayerUnknown’s Battlegrounds. No one knew it would explode. 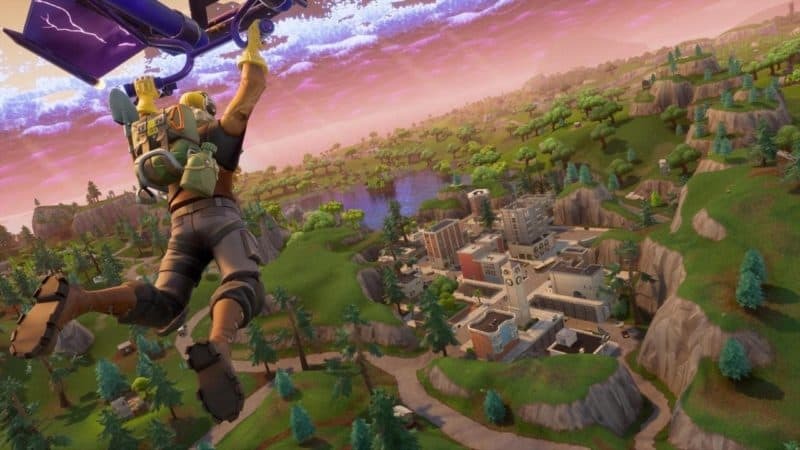 Fortnite became an internet sensation, becoming the most played game by YouTubers and streamers, with popular musical performer Drake even partaking in a stream, and another communal stream with some of the top Fortnite personalities reaching 1 million viewers. To top it all off, as of April 2018, Fortnite has surpassed GTA Online’s monthly user count. While Grand Theft Auto 5 still brings in more revenue than Fortnite does, this increase in user base will likely drive the microtransaction fuelled economy of the latter. GTA Online also relies on microtransactions, however Fortnite has the added benefit of being free to play. Say what you will about F2P games, they are undoubtedly popular, and having no entry cost will naturally attract more players to the game. GTA Online received its own battle royale “lite” mode in the face of Motor Wars, one of the DLC Adversary Modes added to the game in a weekly drip-feed update. Though it doesn’t replicate the typical Battle Royale formula completely, it transplants the gist of the gameplay experience into the GTA Online world in smaller bites. It remains to be seen how long this battle royale fad will last, but currently, it’s certainly in its prime.